The energy needs of developing countries are increasing day by day. It is possible to meet the increasing energy demands by investing in new gas turbine power plants. Filtration is at the head of the most basic requirements for the operation of high-performance, long-life and efficient plants. Dust and particles on gas turbine blades can damage these equipment’s and cause their efficiency to decrease or even to fail over time. 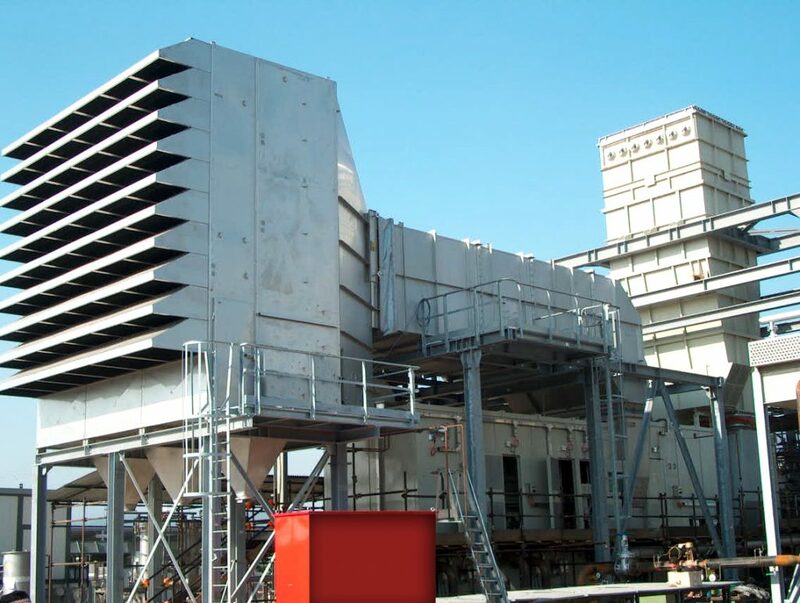 To prevent this, correct air filter stages and filter models should be installed in order to provide the desired efficiency of the air inlets of gas turbines. Also, increasing the quality of the air entering the gas turbines is an important factor for the effective use of power plants. In this way, there will be more efficient combustion and energy saving. After all the process, the exhausted air should be also filtered. With the right filtration, the shelf life of the equipment will be more longer and the working efficiency is increasing. Washable prefilters to filtrate particles with diameters larger than 10μm mostly uses in residential, industrial, commercial HVAC systems and kitchen applications. Prefilters to filtrate particles with diameters larger than 10μm mostly uses in the simplest ventilation systems, fancoil appliances and air handling units. 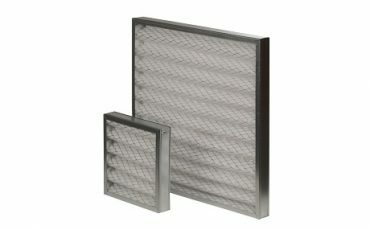 Prefilters to filtrate particles with diameters larger than 10μm in ventilation systems. Z-Line form is the most preferred filter model that provides higher filter surface area.